THUNDER! THUNDER! THUNDER! 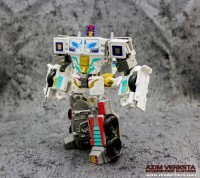 THUNDERCLASH….! HOOOOOO! And here we are folks with another offering from Renderform. 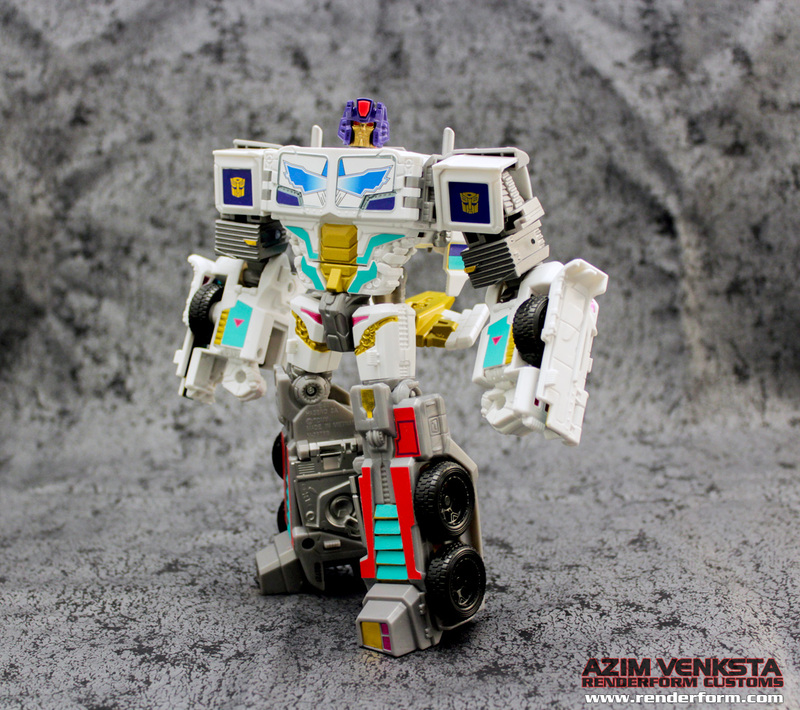 Hot on the heels of the popular Combiner Wars Stunticon Upgrade kit, TFW2005 Member Venksta has dropped by to offer up another amazing upgrade kit for your Combiner Wars needs. 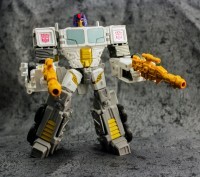 This time gang we have a kit that enhances the Reprolabels kit that helps turn Combiner Wars Battle Core Optimus Prime into Thunderclash, by offering a new head and rifle to complete the transformation! 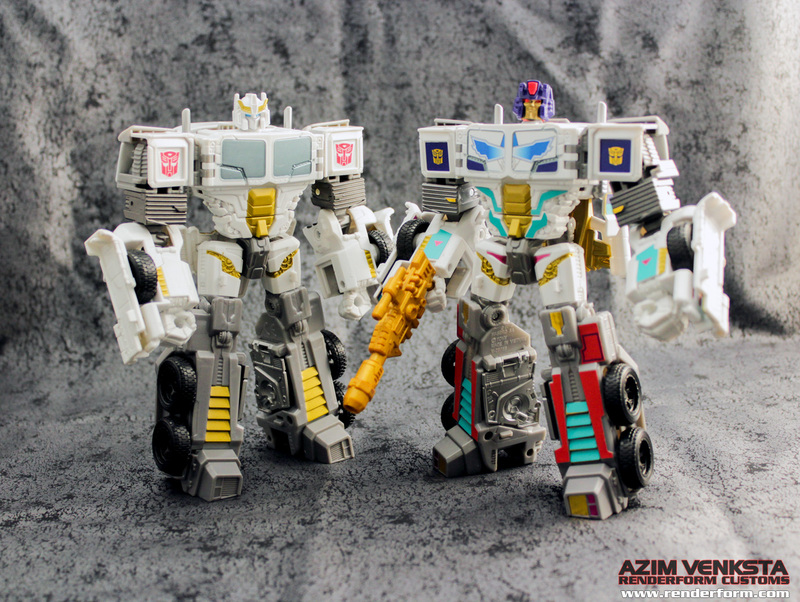 The first run of these things has already sold out, so head on over to the Renderform Store, secure your copy of the second run which is limited to fifty units and make your Combiner Wars Hot Rod figure feel like he does in the IDW Comics by placing him next to this bad boy! Shoot me a PM with your email address and I'll take a look at your order. Sent a PM! Thank you for checking into it. Edit: And thank you for getting the kit to me! It looks awesome. Fantastic upgrade! I assumed the last round of these was already gone. When is the next run of these expected to ship? I put an order in back in June but haven't seen any updates in a bit. 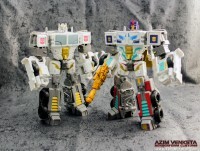 I figured since we are now past TFCon, business may start to normalize once again. Got the Thunderstruck kit in today. Thanks Venksta! I'm glad you decided to make these available! Thanks also for everything you sent me! Thunderclash is one of my favorite CW pieces. Amazing what a little head and some guns and stickers will do for a guy… He'd be perfect if he had a Hyperdrive head for the combined mode. I'm planning to put up a bunch of new items for pre-order next week, so based on past sales statistics, these kits will probably be gone by next friday. The thumderclash kit is totally worth it and i camt wait to see your new items! You wouldn't happen to have any spare, single issue rifles from the original set, would you? I got the basic kit before but now I'm looking to upgrade TC to dual wielding. 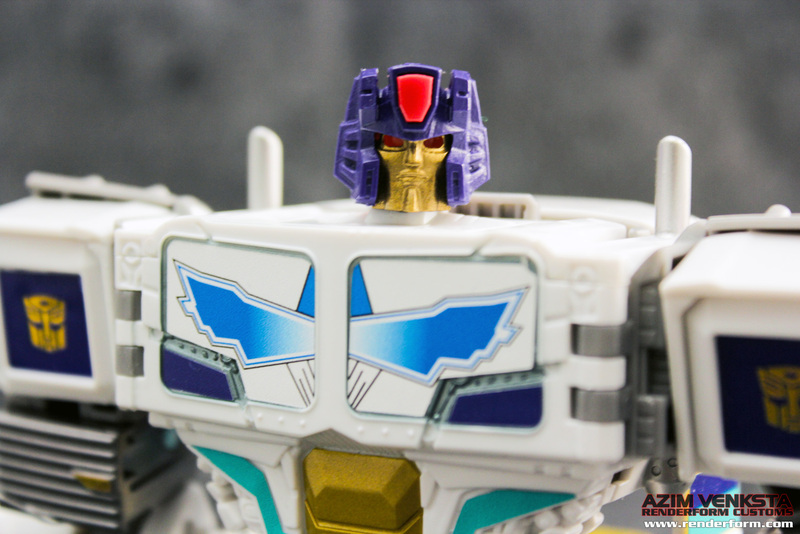 For those wondering the exact difference with the Convention version… The helmet is a metallic blue color, compared to the straight blue on the original. And the red gem on the forhead is translucent with a silver back, giving it a striking appearance. The original version had this piece solid red. 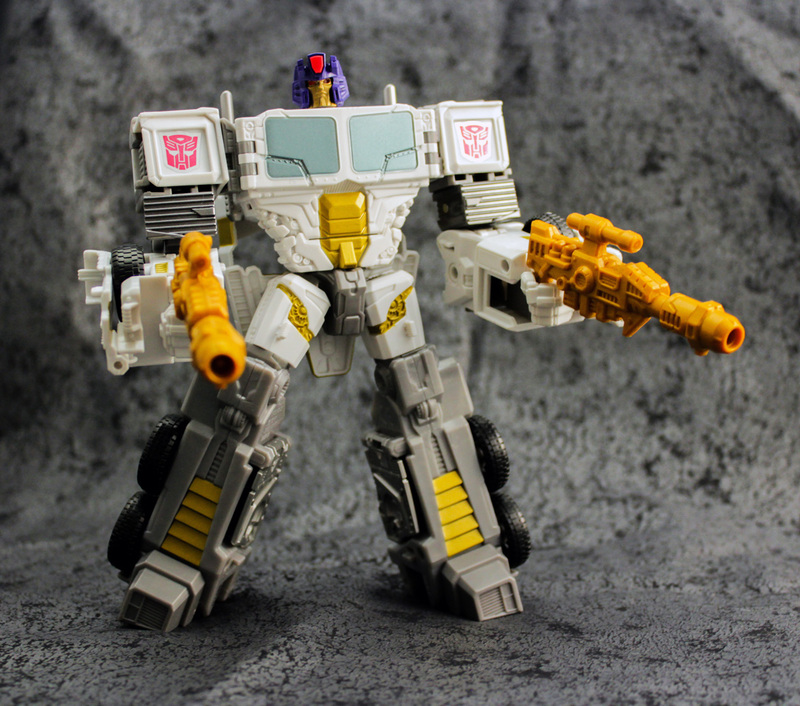 As well, the gold for the face and guns match, where as the gold on the original gun and face were different. Best way to put it on is to heat it up with a hair dryer first. Damn that's nice. I gotta get me one. Did you get the convention edition? If so, you mind posting pics? Oh, I was thinking of the combined one. Wedge the two open. Yanking it off can indeed snap off the ball joint. I don't have this kit, but I was able to easily pop off the head. I pushed the head up and back away from the open side of the balljoint cup in the head slowly. Unscrew, then wedge a knife in between the cracks.